Antonio Introcaso [geofisic@fceia.unr.edu.ar]: Facultad de Ingeniería, Universidad Nacional de Rosario & Instituto de Física Rosario, Pellegrini 250, 2000 Rosario, Argentina. 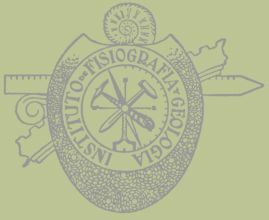 Mario Giménez, Patricia Martínez & Francisco Ruiz: Instituto Geofísico y Sismológico "Fernando Volponi", Universidad Nacional de San Juan, Argentina. Mostafa Falahatgar [mostafa.mo2@gmail.com]: Department of Geology, Shahrood Branch, Islamic Azad University, Shahrood, Iran. Hossein Mosaddegh [mosaddegh@du.ac.ir]: Department of Earth Science, Damghan University, Damghan, Iran. 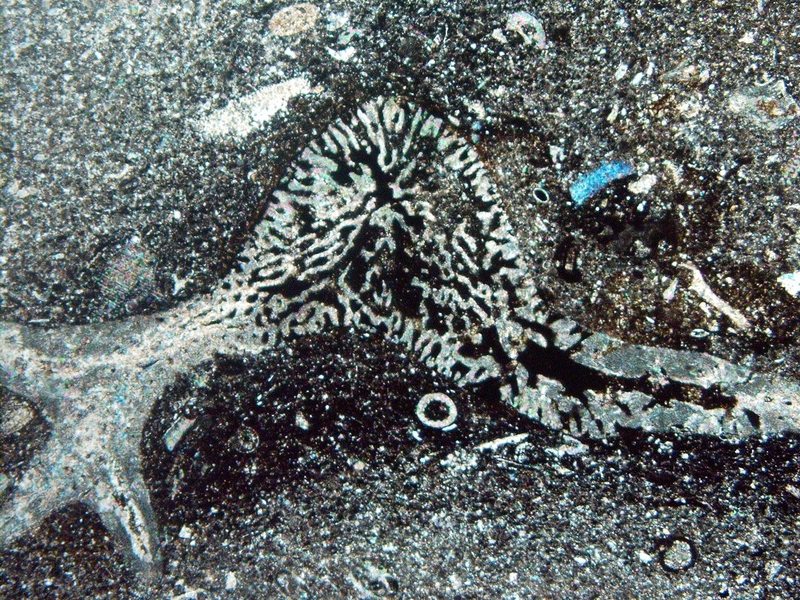 The genera Heminautilus Spath, 1927 and Eucymatoceras Spath, 1927 (Nautilida, Nautiloidea) in the Lower Barremian of Gard department (South-east of France). The Upper Barremian pro parte of the Angles stratotype (SE France). 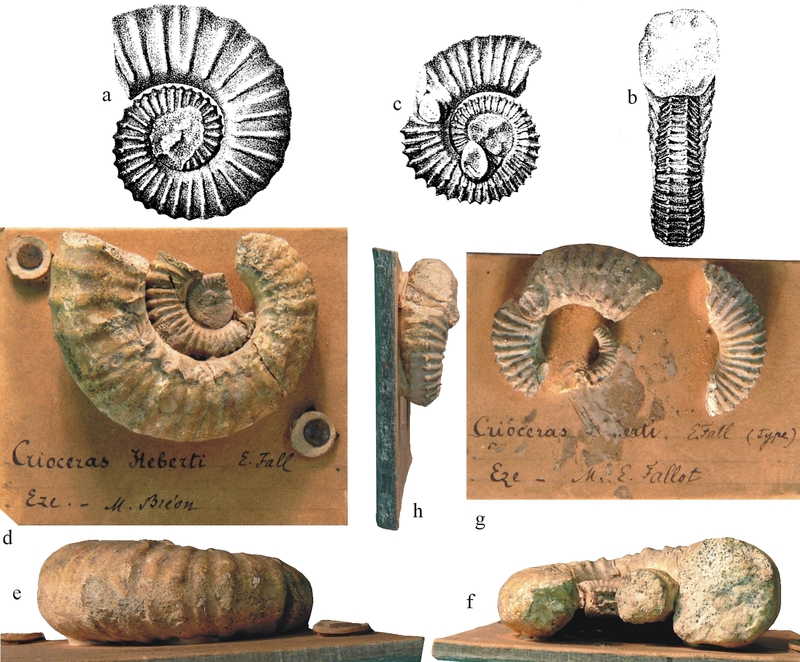 Variability and evolution of the Deshayesitidae (Ammonoidea, Lower Aptian, Lower Cretaceous) from Southern England. 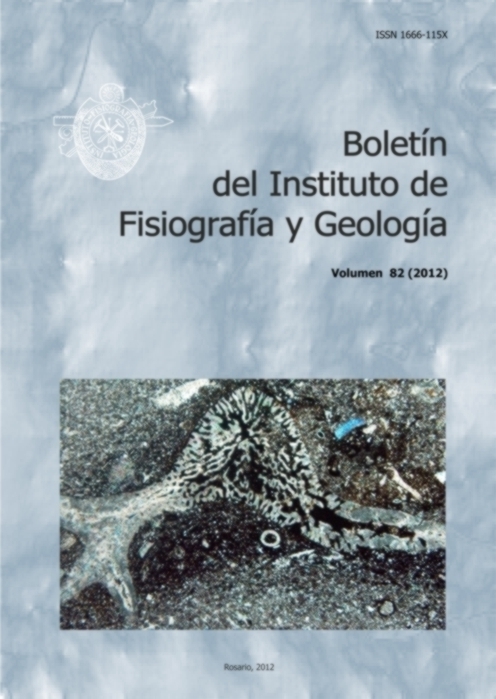 Revision of Deshayesites deshayesi: taxonomic and biostratigraphic consequences. Evolution of the Cheloniceratinae: an alternative to Deshayesitidae for the Lower Aptian biozonation? Preliminary observations. Phylogenetic relationships among the Hemihoplitidae Spath, 1924 (Ammonoidea, Upper Barremian). 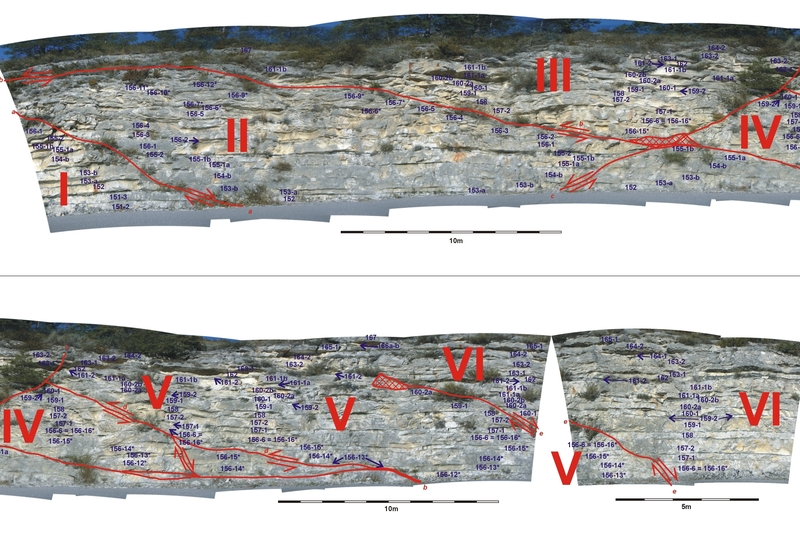 Preview on the ontogeny, variability and dimorphism of the genera Taramelliceras and Streblites (Ammonoidea) of the Acanthicum Zone (Upper Kimmeridgian) from Mount Crussol (Ardèche, France). Rediscovery of the type specimen and status of Ezeiceras heberti Fallot, 1884 (Ammonoidea, Hemiholitidae, Barremian).